As a Swede, at least, it's better to buy through the website. I play through Steam but if I'd like to buy Ems it would be with Euro with Steam. The website charges the same amount but in USD instead. And dollars are cheaper than Euros for us. Topic: There is some problem with the new 30x65mm Spotting Scope? Re: There is some problem with the new 30x65mm Spotting Scope? After I bought the 30x65 scope I put the previous one, the 16x50, on the shelf. It will never ever be used again. Topic: What's Bugging you the most? Re: What's Bugging you the most? 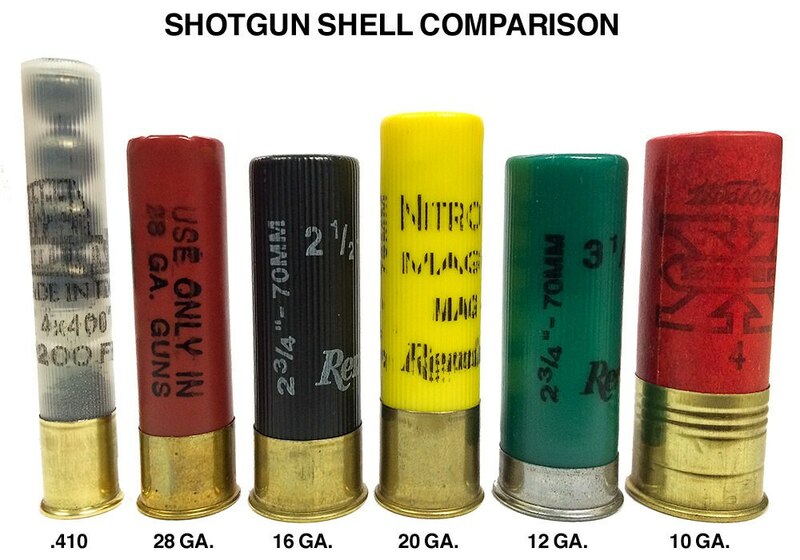 Topic: I need help to understand the specific effectiveness of each one of this shotgun calibers: 10 GA, 12 GA 16 GA 20 GA.
Re: I need help to understand the specific effectiveness of each one of this shotgun calibers: 10 GA, 12 GA 16 GA 20 GA. 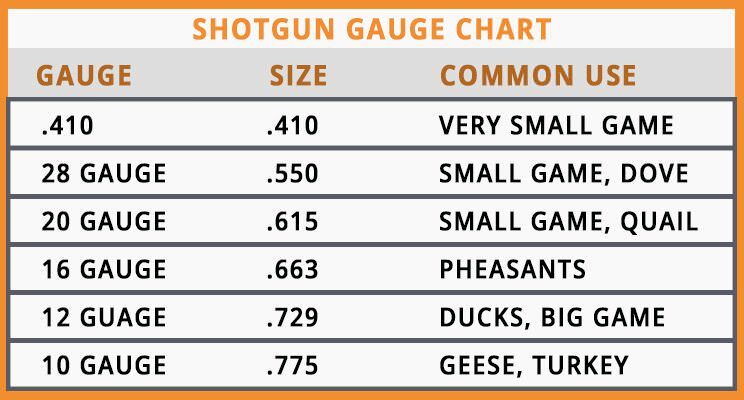 Personally, I don't use shotguns a lot and I don't own the 16ga. But. The most fun I have is with the 10ga lever. No doubt.